When Will discovers a tattered pair of Elytra wings, he’s determined to repair them. Will’s almost ready to soar toward his next adventure when he realizes something: unless he can find a second set of wings, Mina won’t be able to come with him! There’s only one place to look for Elytra wings for his best friend—and only one way to get there. 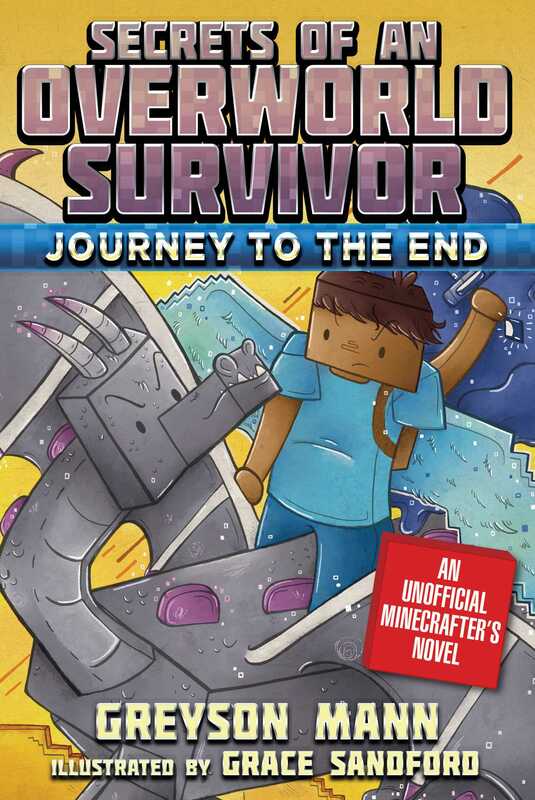 To get to the End, Will and Mina will have to battle plenty of Endermen. And win. Once there, they’ll have to take on the shulkers that guard the End Cities and End Ships of the outer islands. And when Will and Mina come face to face with the fierce Ender Dragon, they'll need more than a potion of luck to get those Elytra wings—and to make it back home alive!